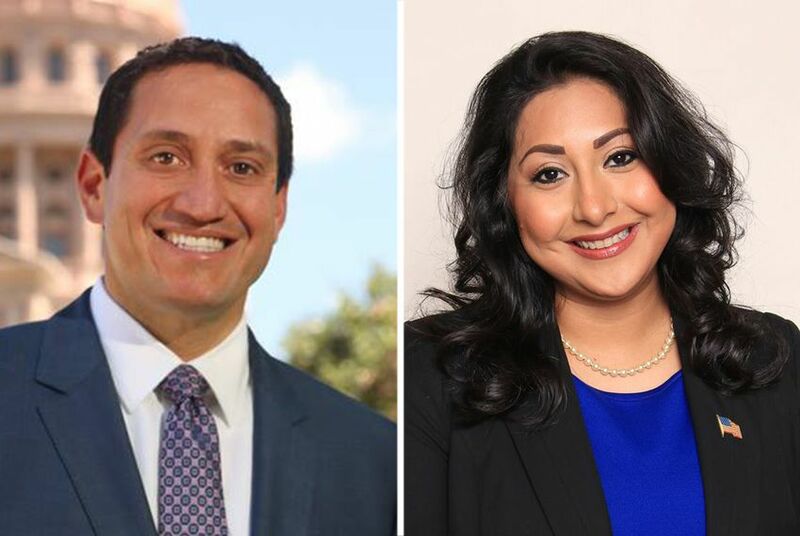 Former state Rep. Trey Martinez Fischer is being endorsed by 17 sitting lawmakers in his campaign to return to the Texas House — and to unseat Rep. Diana Arévalo, a fellow San Antonio Democrat. The list of 17 lawmakers — nearly a third of the House Democratic Caucus — includes four members from the San Antonio area: state Reps. Ina Minjarez, Justin Rodriguez, Roland Gutierrez and Philip Cortez. It is typically rare for incumbents to endorse primary challengers to their colleagues. "I am humbled and honored to receive these endorsements, because I admire their legislative work and municipal leadership," Martinez Fischer said in a statement to the Tribune. "With eight terms in the Texas House of Representatives spanning over sixteen years, I have worked alongside each of these outstanding leaders and they know I will never stop fighting for San Antonio and Bexar County." Martinez Fischer represented House District 116 from 2001 until he vacated the seat to run for Texas Senate in 2016. His unsuccessful effort to unseat state Sen. José Menéndez, D-San Antonio, that year followed his 2015 loss to Menéndez in a special election for the seat in Senate District 26. Arévalo, who succeeded Martinez Fischer, is not without support among San Antonio Democratic lawmakers. She has the backing of Menéndez as well as state Rep. Barbara Gervin-Hawkins. A mailer from her campaign also touts an endorsement from former state Sen. Leticia Van de Putte, the 2014 Democratic nominee for lieutenant governor who preceded Menéndez in Senate District 26.